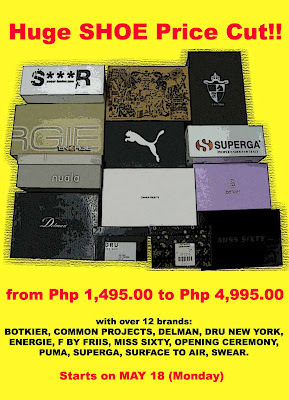 manila fashion observer: Theodore's Shoe Sale! Missed the denim sale? Then don't miss this one! Shoes from Delman, Superga and Opening Ceremony plus a host of other brands (see below) from Php 1,495 to Php 4,995 starting today!!! the exhibit is beautiful and i love the items in the shop! the books must cost a fortune!